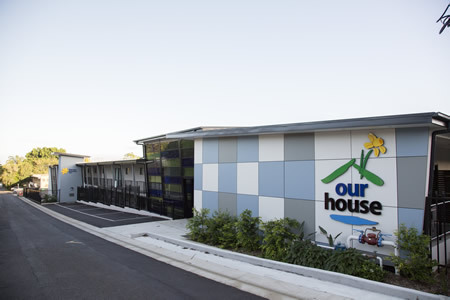 Our House is a joint project by Northern Rivers Community Cancer Foundation (NRCCF) and Our Kids. 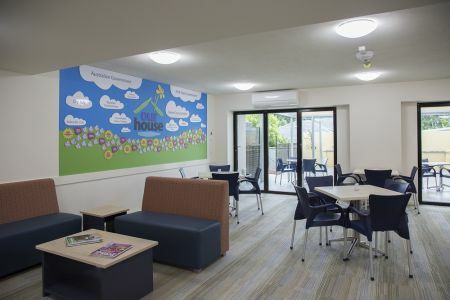 It is a purpose built accommodation for patients, carers and their families who are receiving treatment at the Cancer Unit at Lismore. 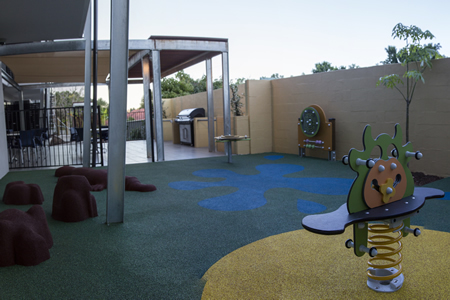 It also provides accommodation for other patients, carers and and their families who require medical attention in Lismore. Please contact us to make an enquiry or booking. 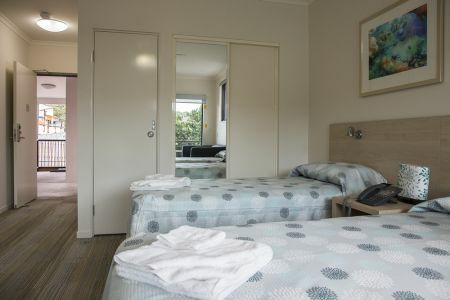 Our House is located adjacent to Lismore Base Hospital and North Coast Cancer Institute; and within easy walking distance of the Lismore Shopping Square. 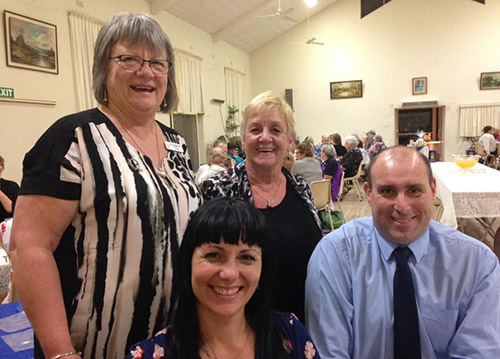 This year Our House was one of the recipients of funds raised from Ballina’s Food and Wine Fair and what a wonderful event it was for residents of the Northern Rivers. 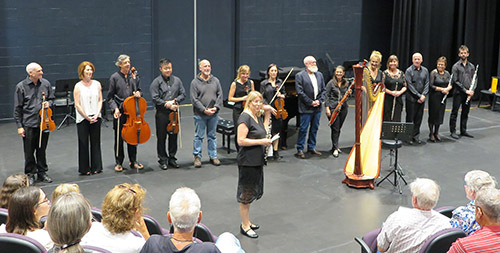 Held over three days, participants enjoyed fabulous wine, food and entertainment by local exhibitors, information sessions, and cooking demonstrations. All of this added up to a great recipe for success and the Food and Wine Fair was named in the top 13 of Food and Wine Festivals around Australia. This wonderful event donates to local charities and this year Our House was the beneficiary of a tremendous donation of $15,000. Thank you to Col Lee who heads up the committee from the Rotary Club of Ballinaon- Richmond. Club members work hard to host this fabulous event for our region and also raise vital charity funds. At the Classics for Cancer event, more than $8,500 was raised for both Our House and Crankin’ Cancer. A huge thanks to the musicians who gave up their time to perform, it was magical. To Helen Spurgeon who hosted and managed the event, thank you so much, you are a joy to work with and we hope this turns into an annual event. To North Coast Radiology, thank you for donating $5000, this is such a fabulous gift and much appreciated. To those who attended, thank you for coming and being a part of such a great event and being so generous. We look forward to next year. One of our favourite guests blessed Our House with an incredible donation after her family story was told in a national magazine. Marg, thank you for your great donation, the team misses your laughter and stories. Now in its fourth year, Our House has just checked out their 3000th guest: Chris and Lesley Bennett. 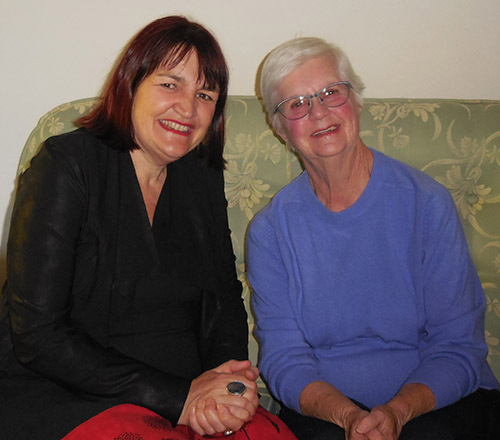 After staying for seven weeks the Bennetts head home to Ashby Heights, but have vowed to return to Lismore. “We were blown away by how much this community cares for those undergoing treatment. 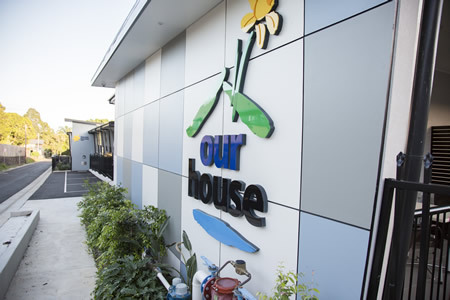 It is outstanding.Our House links the hospital to the community which helped me through my treatment,” Chris said. Our House loved having you stay with us, Lesley and Chris, and congratulations on being our 3000th guest. Each year the Sanctuary Village in Lennox host a Christmas Spectacular and this year they also organised an Art Show for Our House. Once again they have donated the proceeds to help those who are undergoing hardship to stay at Our House. To John, to those who lit up their homes, to the great artists among you and to those who went along and enjoyed the event, thank you! This year Kyogle hosted a Bowls Day which saw many people gather to play bowls, buy raffle tickets and enjoy a really terrific day at the Kyogle Bowls Club. The day’s proceeds came to Our House. 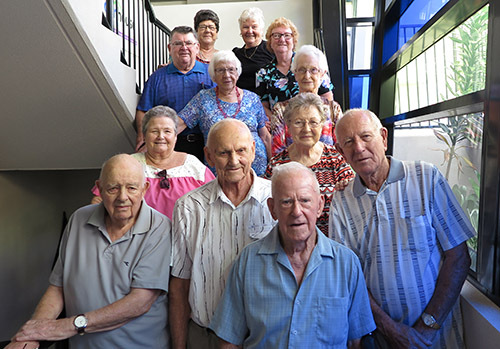 Pictured is Kyogle Bowls Club President and members of the Quota Club of Kyogle who are always supportive of Our House and host a fantastic Friendship Dinner for all to attend. Thank you to all our BBQ Teams and those volunteers who shop, cook and organise the people on the ground. We could not do this without you and special thanks to Lords Taverners Australia who help each week with the administration of our volunteer teams. 6 x Lords Taverners teams, 4 x Trinity College teams, Summerland Sunrise Rotary, Sommerville Laundry Lomax, Clunes RFB, Lismore Lions, Lismore City Lions, The Happy Cooks, Southern Cross Presbyterian Church, Casino Cavaliers, Professional Real Estate and Mahjong Mafia. Our House is a place where many stories come to light and intertwine. 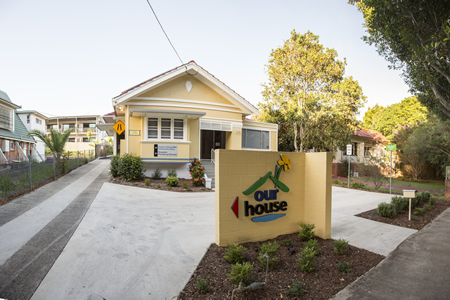 Our House is the purpose built accommodation for patients coming to Lismore for medical treatment. 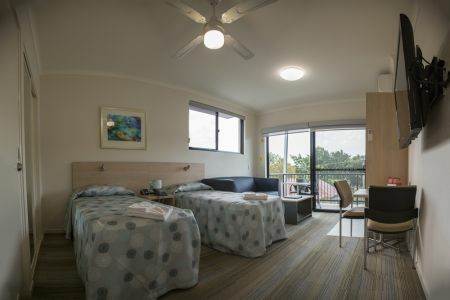 Since its opening it has accommodated more than 2500 guests from across the region - from Ballina to Glen Innes, from Coffs Harbour to Tweed Heads. 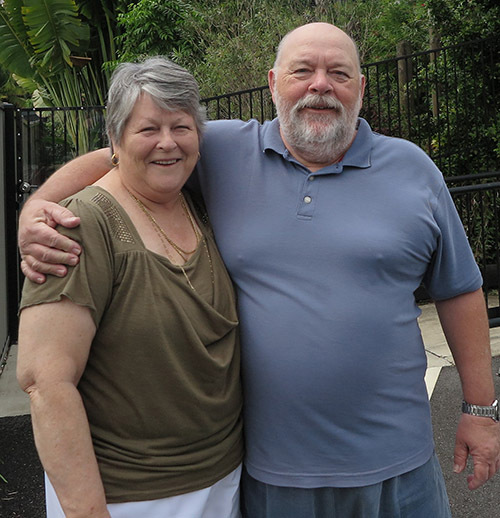 The story of Ray Hayes, a resident of Grafton, has been one of many Our House stories that encourage people to be proactive about their health. Ray’s story also highlights how much our community is connected. The Northern Co-operative Meat Company Ltd (NCMC) is a local meat company with a long tradition in quality manufacture, marketing and distribution of the finest food products to the world. It’s also a very community minded company. Our House has just received the last of the $110,000 pledge that NCMC generously gave to help Our House when it was being built. This latest donation of $26,250 happened to arrive during Ray’s stay. Ray told us that he couldn’t believe the generosity of the people in this area. “I’m staying in the Casino Meat Works (NCMC) room, and knowing one of the Directors of the company I feel so proud. The Casino Meat Works gave $110,000 so that a lift could be installed for guests. 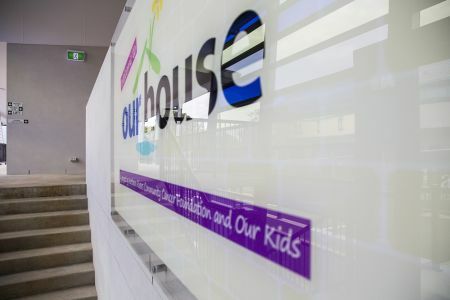 Then when I learnt they also gave $25,000 in seed funding to this project I was just beside myself, particularly as I work with stock feed and know the farmers who are part of the Meat Works,” said Ray. NCMC Chairman John Seccombe said meeting Ray and hearing his story was uplifting. 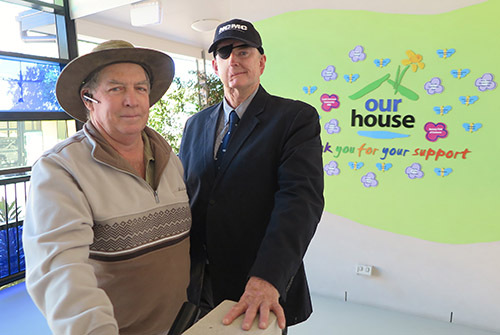 “We have 1300 members like Ray based in rural communities and supporting Our House has been a great opportunity to give back to them,” said John. Ray was diagnosed with early stage prostate cancer through a routine B double licence medical test. The blood test showed an elevated PSA and it was confirmed that he needed treatment. “Radiation worried me the most, but now I understand the process and understand how it all works, and it is all good,” said Ray. Staying at Our House has been one of the highlights during Ray’s period of treatment. it was such a joy to meet Janette. 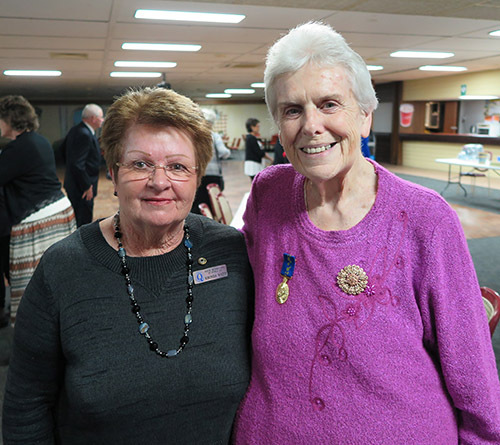 At the recent Friendship Dinner hosted by the Quota Club of Casino, ladies gathered from across the region. Rebekka Battista was the guest speaker and Quota generously donated $1000 to Our House and another $500 to Our Kids. Thank you ladies for your amazing efforts in the community and helping us continue to do what we do. 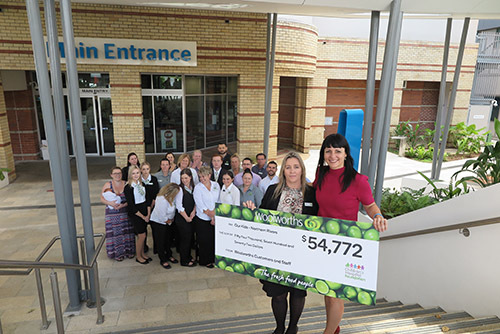 This year’s Woolworths Wall Token campaign was a great success, raising an amazing $54,772 for Our Kids. The funds will be used to help purchase vital paediatric equipment for Lismore Base Hospital. The token promotion ran for three weeks across 14 Northern NSW Woolworths stores. The tokens were sold for $2 each and the funds raised due to the generosity of Woolworths’ shoppers. The funds were raised though the ‘token’ promotion that ran for three weeks throughout all the participating stores. The tokens were sold for $2 and Woolworths’ stores in Queensland and in Northern NSW targeted their promotion to a local charity in their particular regions. This gave outstanding results with over 27,386 tokens sold across all stores. 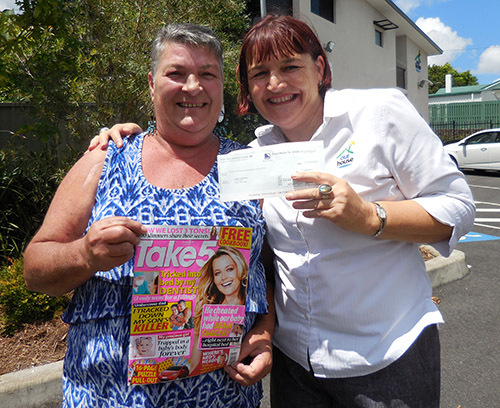 Woolworths Queensland State Community Liaison Manager Michael Muller said staff welcomed the opportunity to fundraise, but that it was the everyday shoppers who gave so generously who were the real heroes. “The success of Woolworths Children’s Hospital Fundraising year-on-year comes down to the incredible support of our customers who have shown that even a few dollars donated at the checkout can go a long way towards helping sick kids and their families,” Michael said. 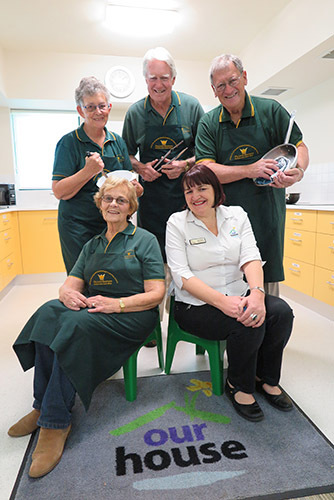 Woolworths has supported Our Kids for 12 years and played a significant part in helping Our Kids to purchase items such as blood pressure monitors, breast pumps, baby weighing scales, humidicribs and providing free TV access in the children’s ward. This significant donation will purchase much needed equipment for the Special Care Nursery. “It is great to see our community support this Woolies’ promotion as it will have direct results, helping our kids who need medical care,” said Rebekka Battista, Our Kids Fundraising Coordinator. 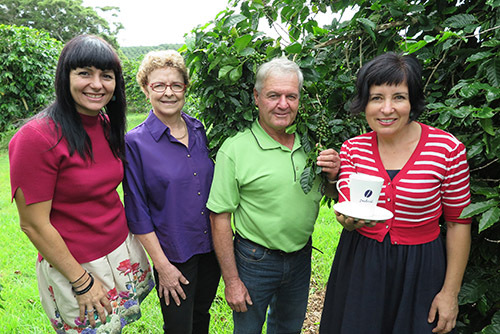 Northern Rivers Community Cancer Foundation is a Not for Profit organisation with Deductible Gift Recipient (DGR) status its aim is to improve the quality of service to patients and families acquiring medical care.